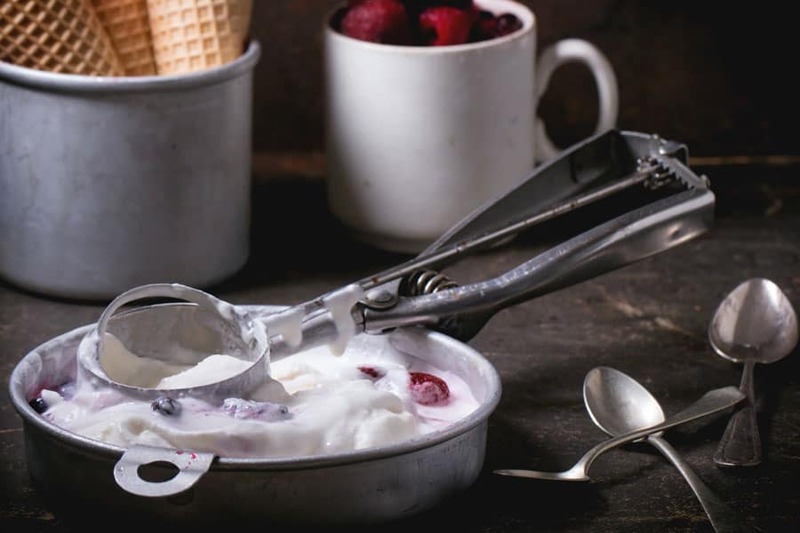 This month, in our Healthy Living Series, we discuss snacking late at night. If you want to grab your copy of the free ebook that has all 12 tips in one place, click the button below. Are you a late night snacker? I love to have popcorn when I watch a movie or tv show with the family. Popcorn is healthy, right? Isn’t that better than eating ice cream or chips? Well, yes and no. Eating late at night is a not good for your health. Why should you not eat late at night? You usually eat more calories. 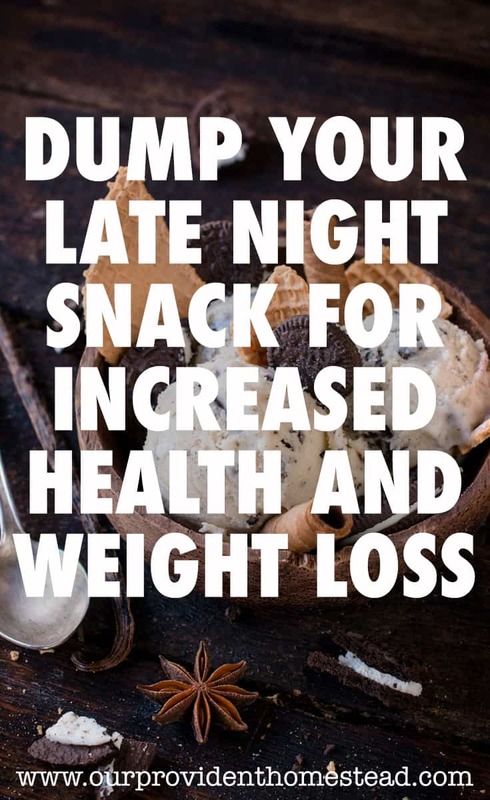 Calories that you consume at night usually go straight to fat stores instead of being burned off like they are during the day. You should go to bed instead. Sleep is important for a healthy life, so if you feel like you want to snack it might be time to hit the hay instead. Your stomach needs time to digest your dinner. You should eat dinner about 2-3 hours before bed, and then stop eating so your body can digest the food you have eaten. Eat more at dinner-If you are that hungry not long after dinner, you may need to just eat more at dinner to balance the extra calories. Go to sleep-As mentioned above, you may just be stressed and sleep will be better for you than extra food you don’t need. Drink water-“They” say that when you think you are hungry, you are usually just thirsty so drink some water before you reach for a snack. Keep you hands busy with other activities-Do you like to crochet or play cards? Keeping your hands busy may help you not eat as much after dinner. Don’t keep trigger foods in the house-You know what your favorite trigger foods are. By not buying them, you are helping yourself make a difficult decision later. Eat more protein throughout the day-Protein keeps you fuller longer, so by adding protein throughout the day, you will stay full all day. If you think you must snack at night, here is a great infographic from www.livestrong.com with healthy snack ideas for night time. Self control and moderation are a big part of living a healthy lifestyle. By trying not to eat snacks after dinner, you are helping your body perform better and more efficiently. If you would like to see the rest of the topics in this Healthy Living Series, you can read about them here: https://www.ourprovidenthomestead.com/category/health/. How do you curb your late night cravings? Let us know in the comments below! Thanks!